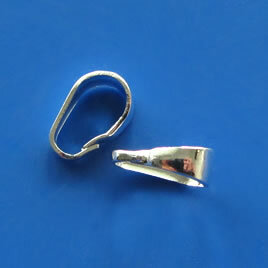 Bail, glue-on, rhodium plated brass, 7x20mm. Pkg of 3. 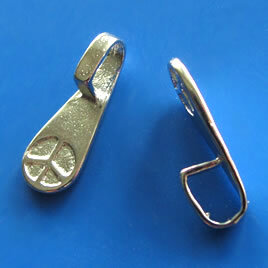 Bail, silver-plated brass, 3x9x6mm snap-on. Pkg of 6. 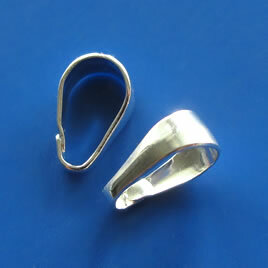 Bail, silver-plated brass, 13x5x8mm snap-on. Pkg of 5. 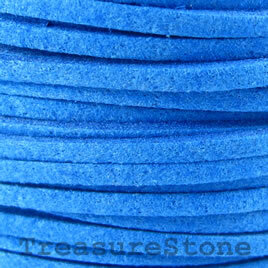 Cord, faux suede lace, blue, 3mm. Pkg of 4 meters. 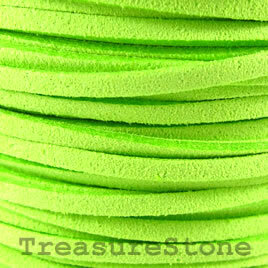 Cord, faux suede lace, green, 3mm. Pkg of 4 meters. 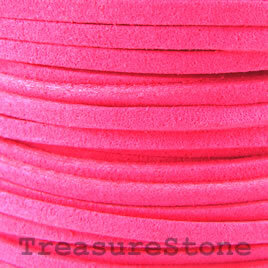 Cord, faux suede lace, hot pink, 3mm. Pkg of 4 meters. 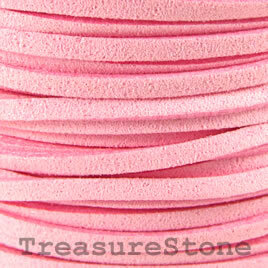 Cord, faux suede lace, pink, 3mm. Pkg of 4 meters. 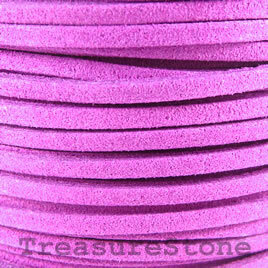 Cord, faux suede lace, purple, 3mm. Pkg of 4 meters. 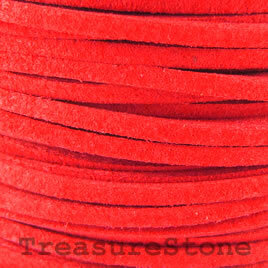 Cord, faux suede lace, red, 3mm. Pkg of 4 meters. 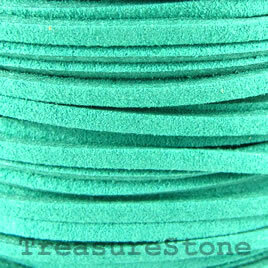 Cord, faux suede lace, turquoise, 3mm. Pkg of 4 meters. 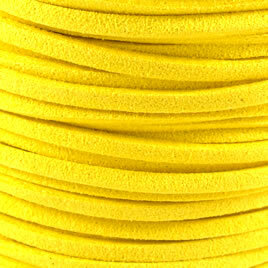 Cord, faux suede lace, yellow, 3mm. Pkg of 4 meters.